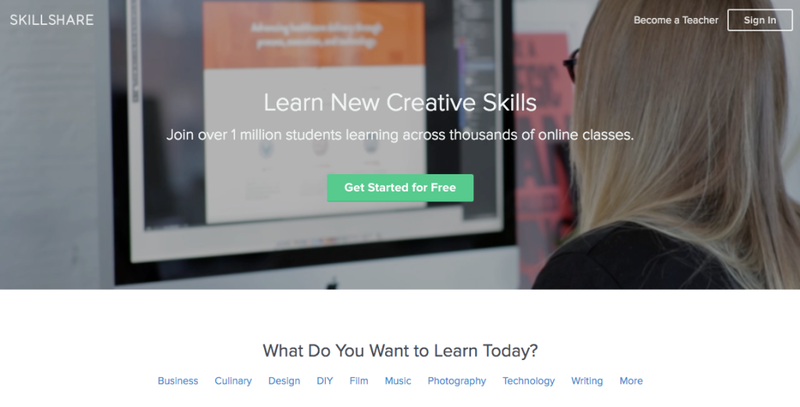 Skillshare is a global learning community for creators. 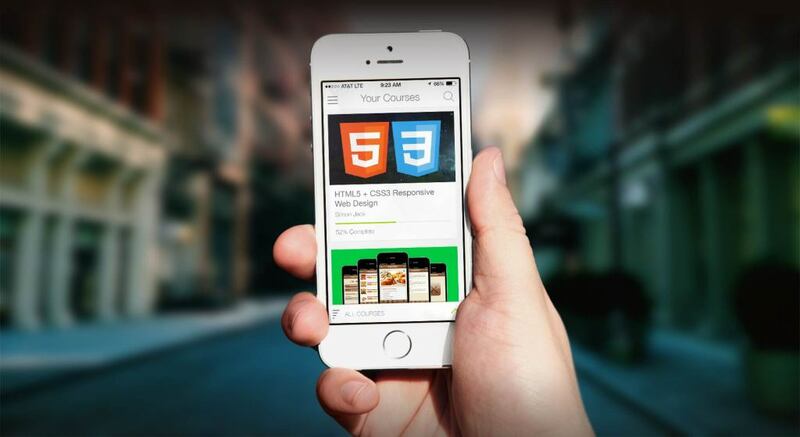 Anyone can take thousands of online classes or even teach a class themselves. Our mission is to provide access to high-quality learning. We believe..
We’re the world’s online learning marketplace, where 4 million+ students are taking courses in everything from programming to yoga to photography–and much, much more. Each of our 18,000+ courses is taught by..
lynda.com is a leading online learning company that helps anyone learn business, software, technology and creative skills to achieve personal and professional goals. Through individual, corporate, academic..
For someone new to the world of blogging, all the new terms being thrown around can get pretty confusing – especially if you have little to no background in computers and web development. 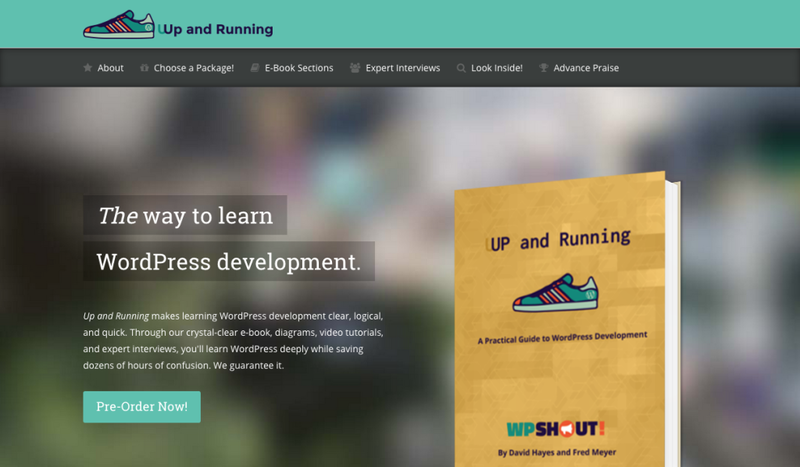 This article will..
Up and Running makes learning WordPress development clear, logical, and quick. Through our crystal-clear e-book, diagrams, video tutorials, and expert interviews, you’ll learn WordPress deeply while saving..
WordPress is extremely popular today and is used for business websites, all kinds of personal sites, and various types of blogs. The reason is partly because it is so easy to use. WordPress is a CMS (Content.. 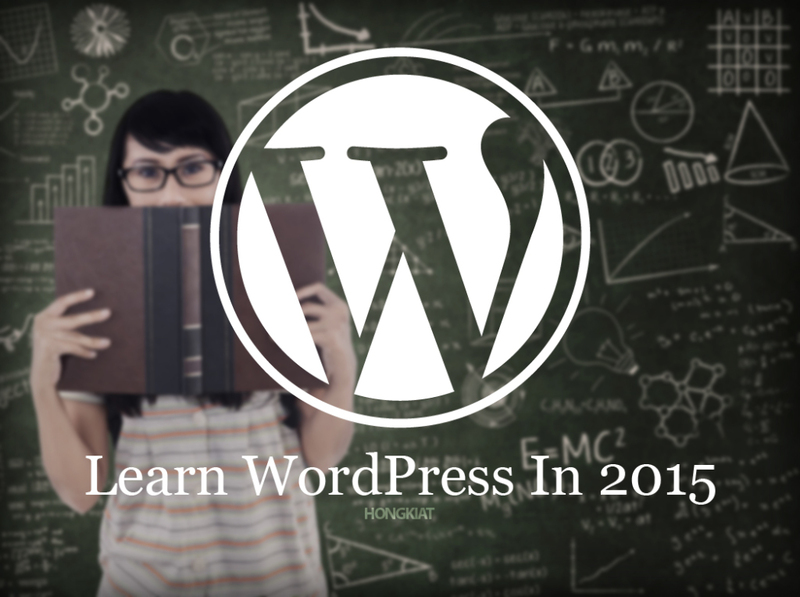 If you want to learn something new in 2015, why not make it WordPress? It powers a huge chunk of the web, you’ll understand your own website better, you’ll be able to communicate with developers better, and.. 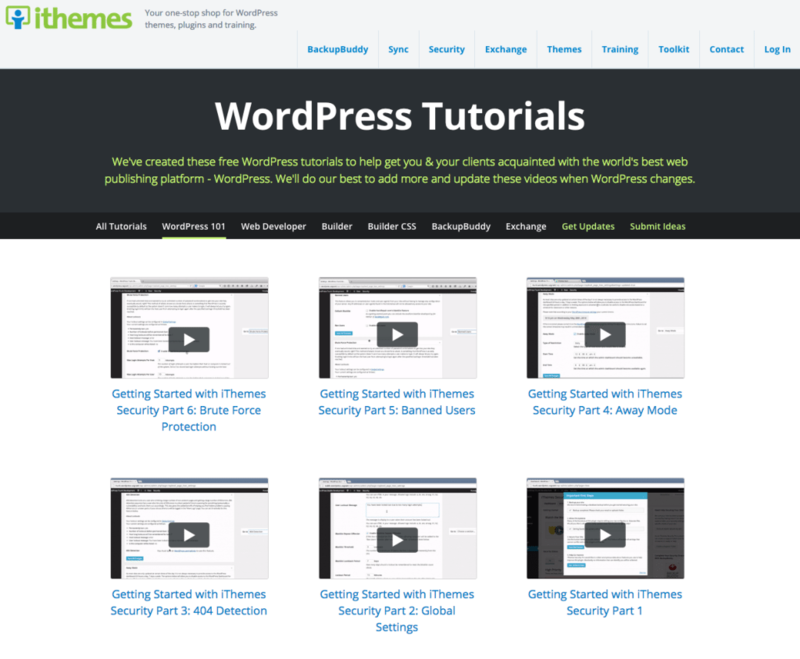 If you’ve been using WordPress for a while, you might have seen the story about the guy who developed just one theme, put it on the Theme Forest marketplace, and was then later able to build a big house for..
We’ve created these free WordPress tutorials to help get you & your clients acquainted with the world’s best web publishing platform – WordPress. We’ll do our best to add more and update these videos when..
WooCommerce is the most popular eCommerce plugin for WordPress. 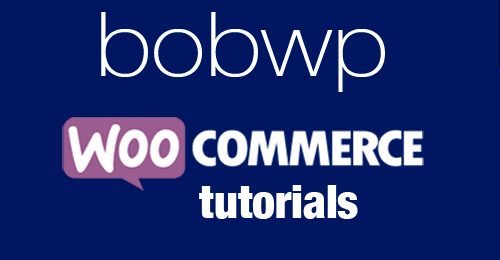 To help you learn and understand WooCommerce I have created several free tutorials here on my blog and will add more as new ones are posted. How would you rate your WordPress knowledge? Are you a beginner? Intermediate? Jedi Knight? 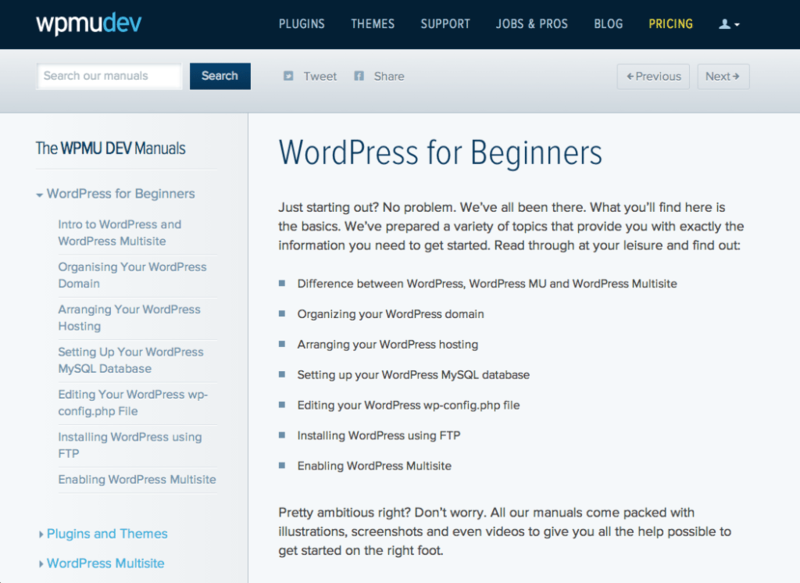 It turns out everyone has to start somewhere with WordPress, and luckily there are tons of options to choose from.. 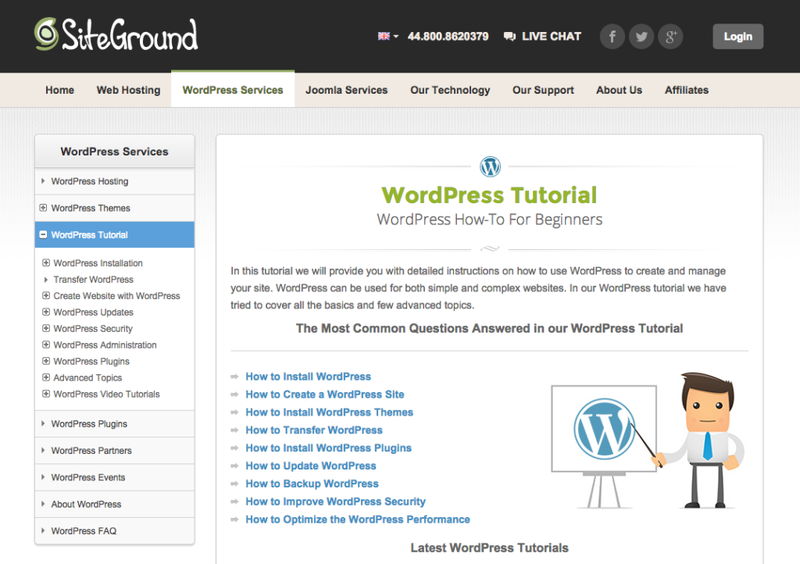 In this tutorial we will provide you with detailed instructions on how to use WordPress to create and manage your site. WordPress can be used for both simple and complex websites. 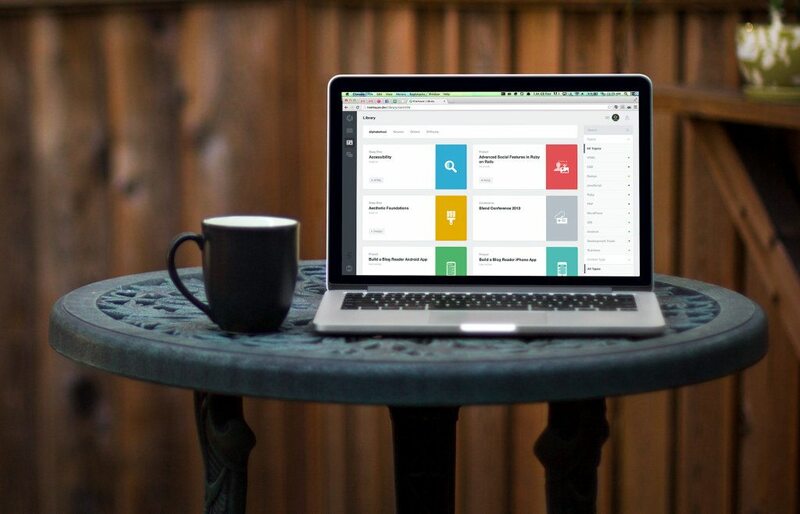 In our WordPress tutorial..
Just as WordPress democratized online publishing, allowing anyone to share their thoughts and ideas online for free in just a few clicks, Udemy aims to do the same with online learning. This growing..
Did you know Genesis walkthroughs are now available right within your WordPress dashboard? They are and we’re super exciting to share this news with the Genesis community! 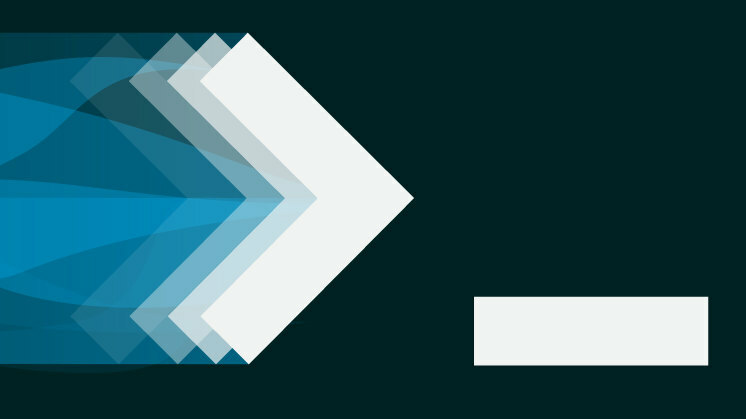 Whether you’re a Genesis developer..
Mastery is a fascinating topic. Anyone taking pride in what they do are constantly striving to improve. 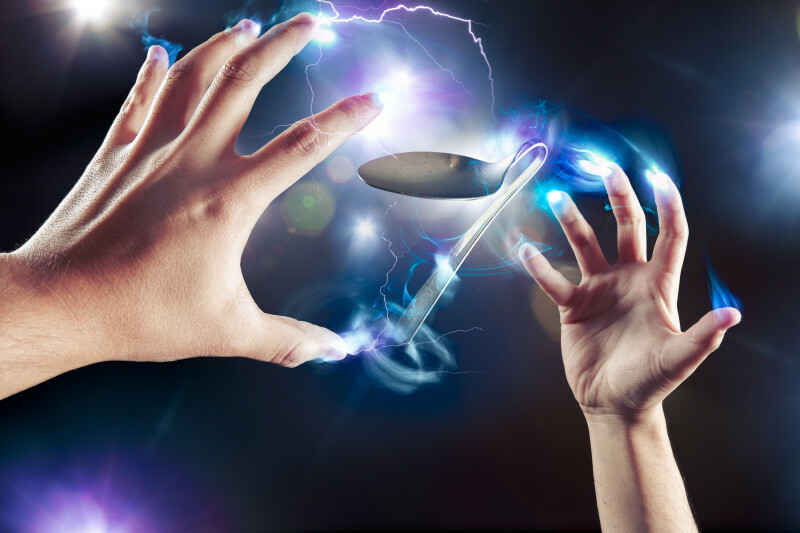 To improve their skill set just a little more — to get a little better, faster, or more precise. Yet,..
Just starting out? No problem. We’ve all been there. What you’ll find here is the basics. 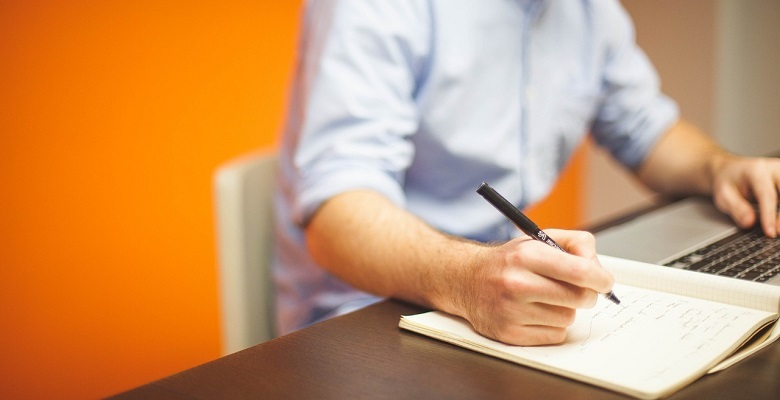 We’ve prepared a variety of topics that provide you with exactly the information you need to get started. Read..